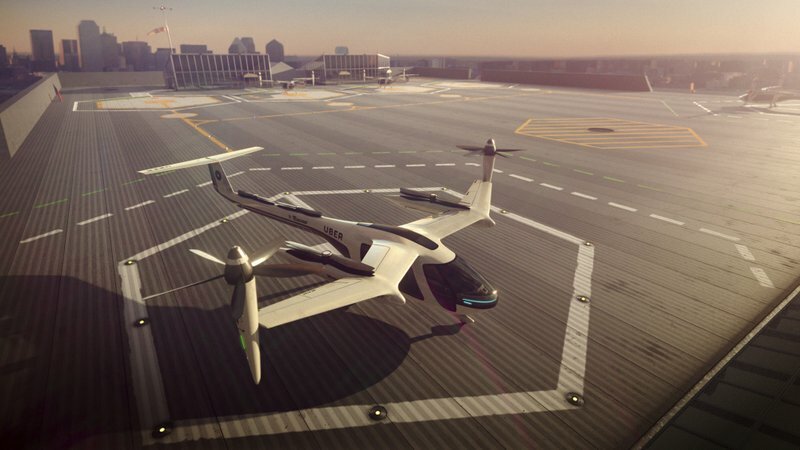 This computer generated image provided by Uber Technologies shows a flying taxi by Uber. Commuters of the future could get some relief from congested roads if Uber’s plans for flying taxis work out. The ride-hailing service has unveiled an artist’s impression of the sleek, futuristic machine it hopes to start using for demonstration flights in 2020 and deploy for ride-sharing by 2028. 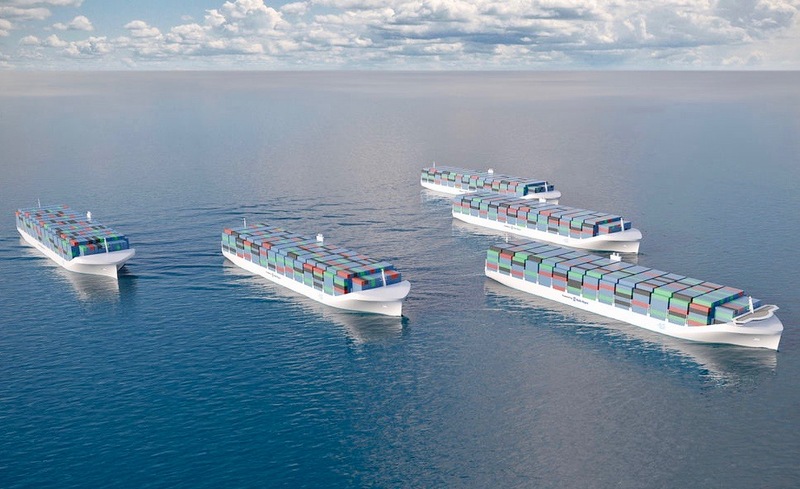 Transporting cargo across the oceans is vital in a global economy - yet ships sully our already polluted planet. Some of the design solutions to fix that sound straight from science fiction. In August, 2017 in San Diego, California, an engineer sat down at his computer and gripped a joystick on the desk in front of him. He wasn’t playing a video game – he was piloting a massive cargo ship thousands of miles away off the coast of Scotland. Look up into the skies today at a passing aeroplane and the view is not that much different to the one you would have seen 60 years ago. Then and now, most airliners have two wings, a cigar-shaped fuselage and a trio of vertical and horizontal stabilizers at the tail. 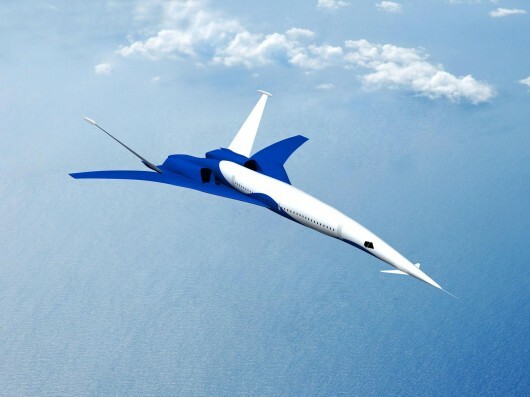 If it isn't broke, the mantra has been, why fix it, particularly when your design needs to travel through the air at several hundred miles an hour packed with people. 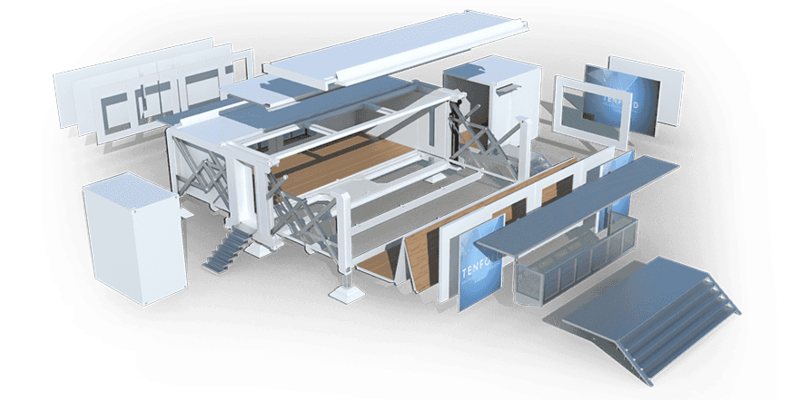 Imagine if you could push a button to unfold a liveable house anywhere you could have it delivered. It sounds like a sci-fi film about future living, but it's more about physics meets architecture through a new concept by Ten Fold Engineering. The concept behind Ten Fold is simple. The key is a lever. Basically it's a counter-balanced folding assembly that's the DNA for a structure that can unfold from a compacted state (for transportation) to an expanded state. 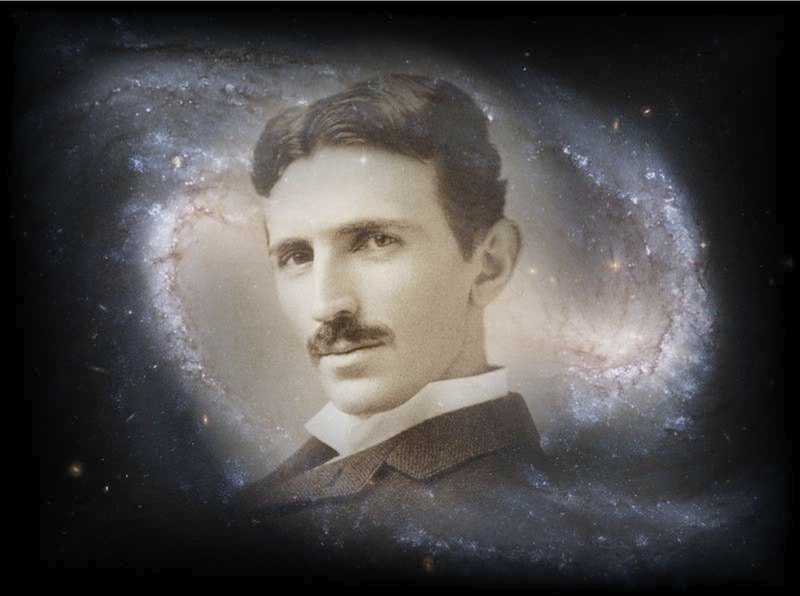 Nikola Tesla (10 July 1856 – 7 January 1943) was a Serbian inventor, mechanical engineer, and electrical engineer. He was an important contributor to the birth of commercial electricity, and is best known for his many revolutionary developments in the field of electromagnetism in the late 19th and early 20th centuries.Tesla's patents and theoretical work formed the basis of modern alternating current (AC) electric power systems. His goal was to develop free electricity.